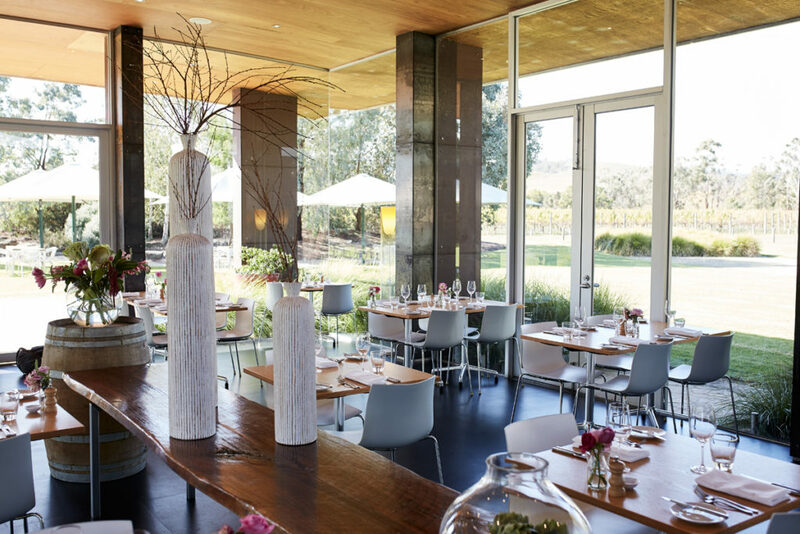 Mandala and DiVino Ristorante comprises of a fantastic cellar door and restaurant, both within the same property. Across the two you’ll find the same relaxed but professional vibes, an ideal place to kick back, relax, and enjoy some premium food and wine. 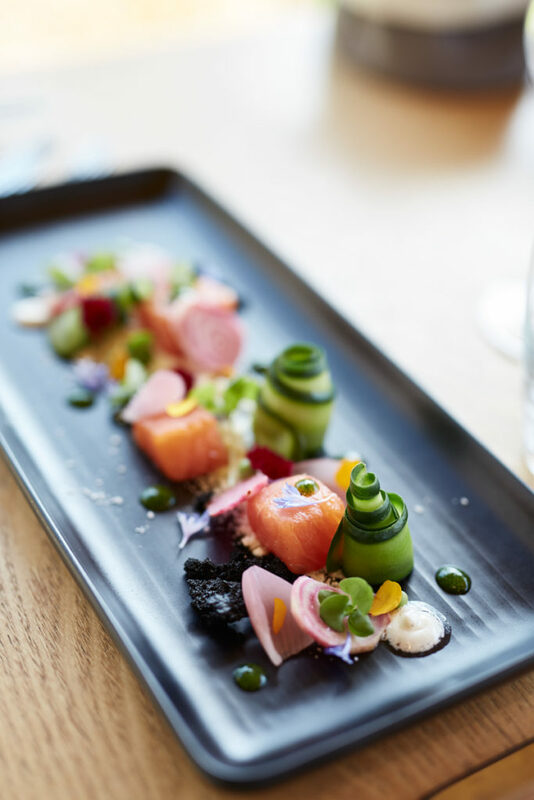 With a new cellar door team in place, the experience here is really interesting and fun allowing guests to sample Mandala Wines’ own creations, while DiVino Ristorante focuses on delicious Italian cuisine. 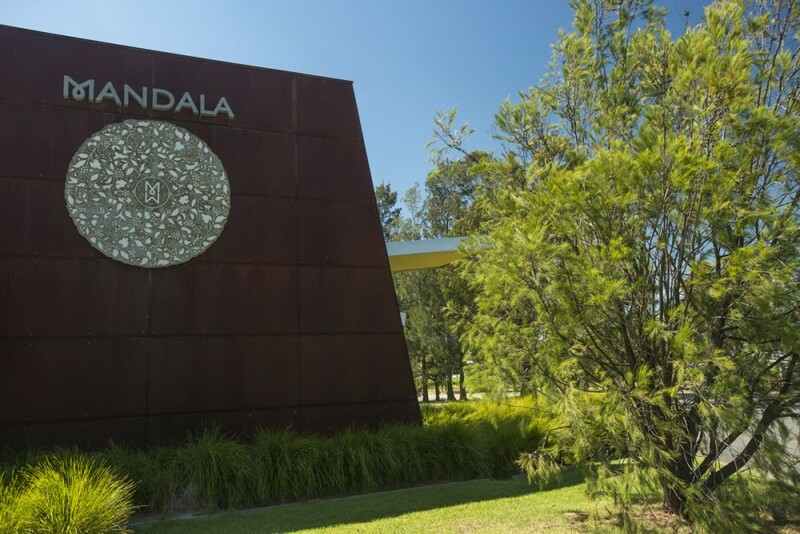 Mandala Wines has quite a varied range that spans from a standard collection through to their top-shelf premium numbers. This variety makes for some interesting comparisons when enjoying a fun and informative wine tasting within their cellar door. DiVino Ristorante is also a real highlight. It’s nice to see a cellar door and restaurant working so well together. Their menu is made up of delicious Italian staples, including pizzas, pastas, antipasto and a delicious steak main dish. Everything they create is done so using fresh and locally sourced ingredients, many of which are taken right from their on-site vegetable and herb garden. All this consumption of magnificent food and wine takes place in a fittingly divine building. It’s light and airy design instantly connects you to the beautiful sweeping views of the vineyard outside, plus there’s an outdoor area if you want to really take advantage of your surroundings. 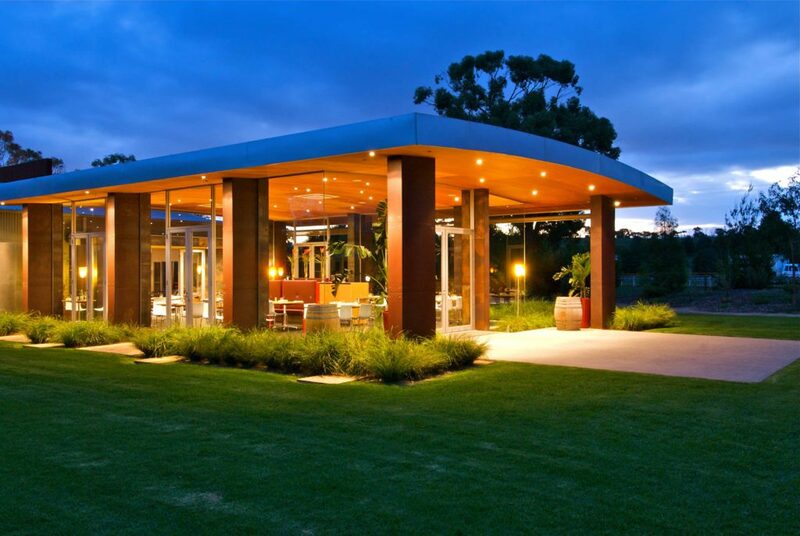 Read more about wineries in the Yarra Valley or return to the Tours page.